TouchBistro compatible receipt printers, including thermal printers and impact (kitchen ticket) printers. 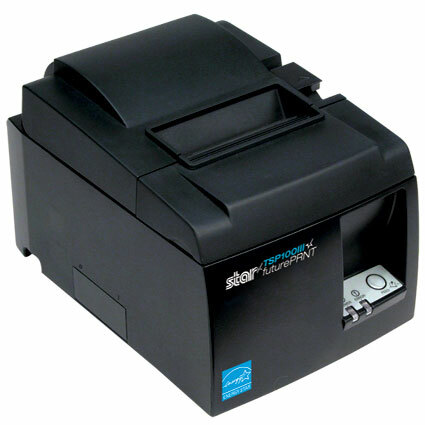 TouchBistro works with Star Micronics brand Ethernet interface receipt printers. It also works with certain Epson brand receipt printers, but those must be specifically configured to work with TouchBistro and can be purchased directly from them. For more information on receipt printers compatible with TouchBistro, see the full product descriptions below.